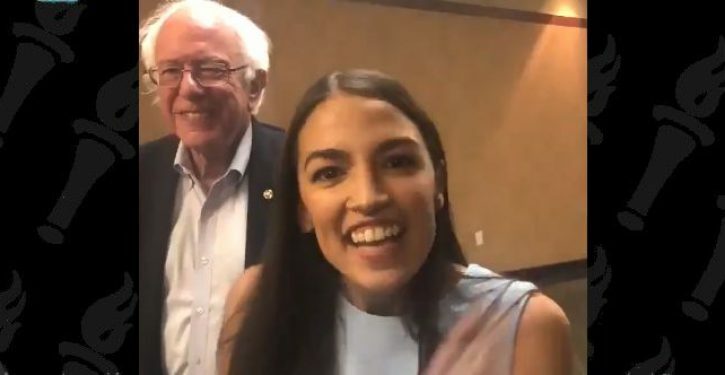 The Democratic Socialists of America (DSA) — to which Ocasio-Cortez belongs — are fast becoming the new face of the Democratic National Committee (DNC). They have already emerged as its loudest voice. 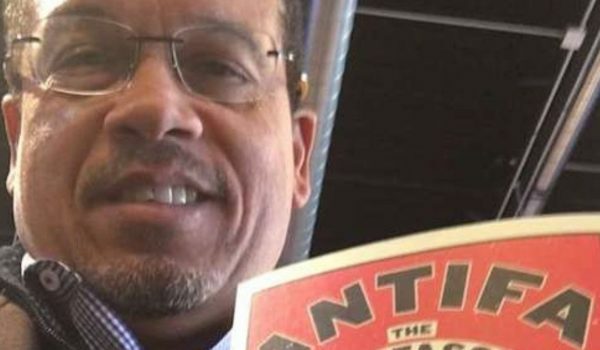 The group advocates for things like the abolition of capitalism, the abolition of prisons, socialist healthcare, and calls for the boycott of Israel. In the 2017 local elections, 15 candidates affiliated with DSA were elected on the Democrat ticket. I can not think of one modern socialist country that I would say, yes, this is what America should become. In fact, the list of successful socialist countries is as long as the list of presidential elections Secretary Clinton has won. But if they want to take one socialist country in the news right now to model, take a look at Venezuela. The South American country is now effectively a failed state thanks to the socialist policies pursued by Hugo Chavez and his successor Nicolas Maduro. 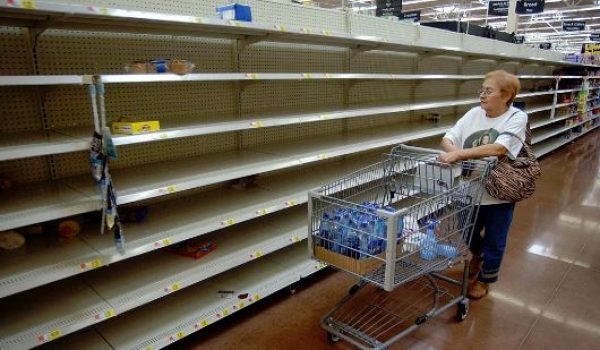 Basic groceries in Venezuela are now a rare luxury. Citizens are actually losing weight because they don’t have food! The IMF announced this week that it expects inflation in the country to reach 1 million percent. America might be ready for democratic socialism. It’s not ready for the bill.